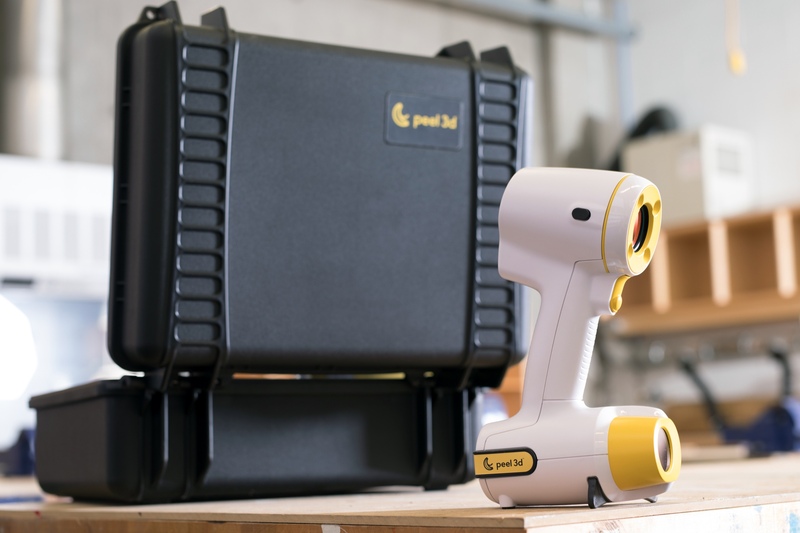 peel3d is professional grade handheld 3D scanner in its purest form. It has no useless gadgets to make it seem more interesting or appealing. It simply lets you make high-quality 3D Scans of small or large objects while keeping your projects on a budget.